"The Sky's The Limit"... Liberty Contracting is a full service general construction company providing services within the commercial construction industry, including both public and private sectors. It is our belief that integrity, pride, partnership and commitment to excellence are as important as the product it offers. With over 20 years experience in all aspects of commercial construction, Liberty prides itself on an unmatched ability to provide our clients with more than just a "building."  Whether our role is that of prime contractor or sub-contractor (utilizing our affiliate company American Building Contractors), our diverse team is always on the job offering innovative value engineering techniques and alternate design methods that consistently meet our clients' budget, scheduling, and quality requirements. Our clients know that they can depend on our coordinated team of caring experts, each of whom is dedicated to the highest standards of workmanship and customer satisfaction. Liberty's project team includes a principal, project manager, field supervisor, estimator, and administrative staff organized to provide each job with personalized service. Liberty Contracting of New York is a Long Island based company which services Nassau, Suffolk, NYC and the Boroughs. ​​Liberty Contracting of New York understands the local impact new construction can have within its new footprint and its immediate surroundings. Understanding the importance of our environment and the many ways trees serve not only our lives, but the entire surrounding ecosystem is what motivated us to create accountability. The Build To Grow Initiative was created by Liberty Contracting of New York to contribute back to our precious earth. For each and every BUILD, we are dedicated to plant new tree seedlings to extend our earths existing natural habitat and GROW new life for our surrounding ecosystem. TREES GIVE US BEAUTY, SHADE, FOOD, CLEAN WATER, OXYGEN, FUEL, ENERGY, FURNITURE, PAPER, MEDICINES, FRUIT, NUTS, USING,FRESH AIR, HABITAT, HAPPINESS, LIVELIHOODS, CLIMATE REGULATION, AND MORE. 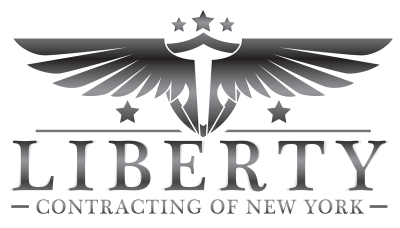 It's Liberty Contracting of New York's way of "Giving Back"